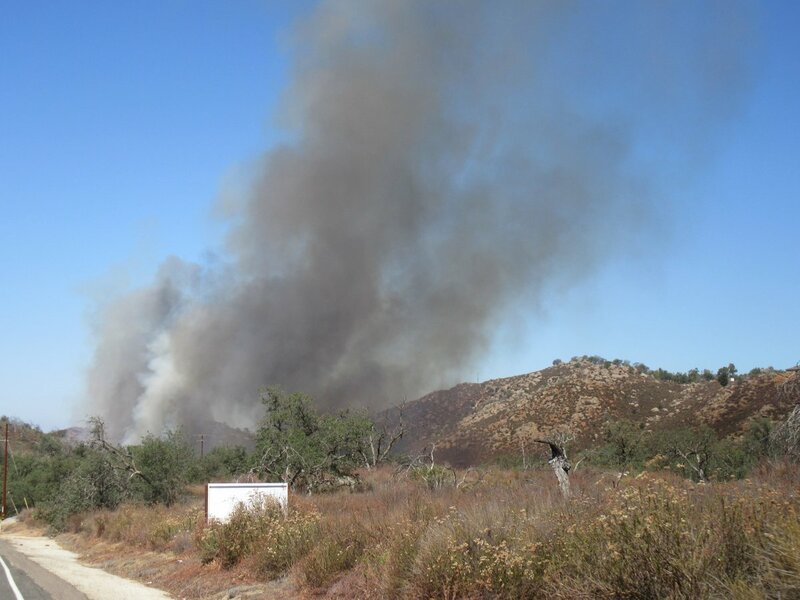 #CasnerFire IC reports fire at 10 acres. No structure threat. Ground and air resources committed. #CasnerFire IC reports moderate rate of spread in medium fuels, no immediate structure threat. 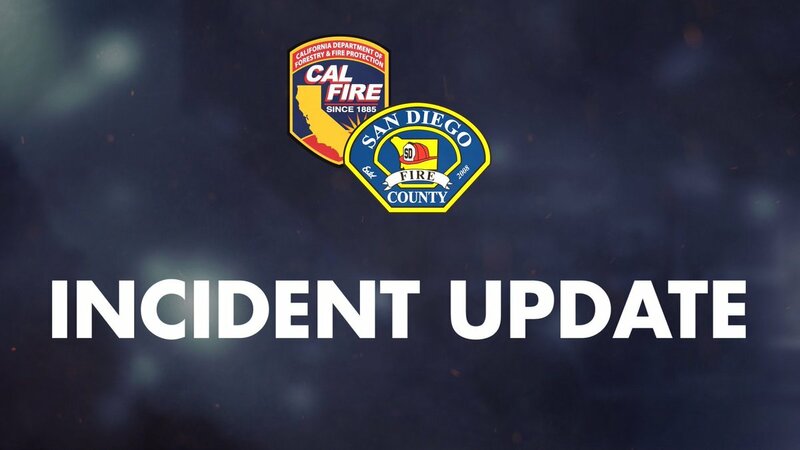 #CasnerFire IC reports updated acreage at 14 acres and containment at 25%.